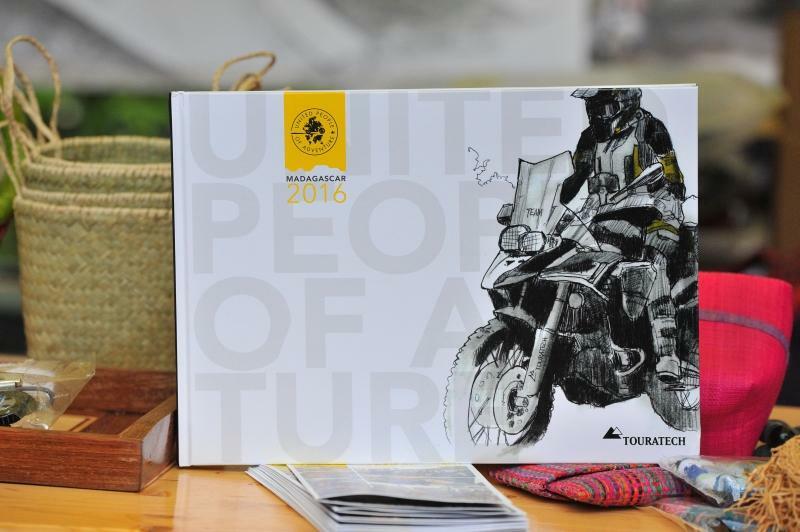 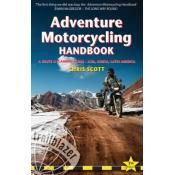 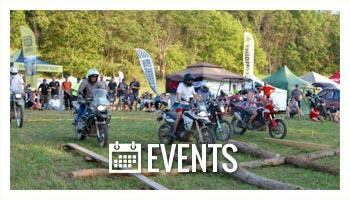 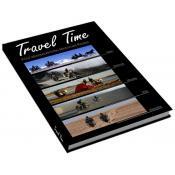 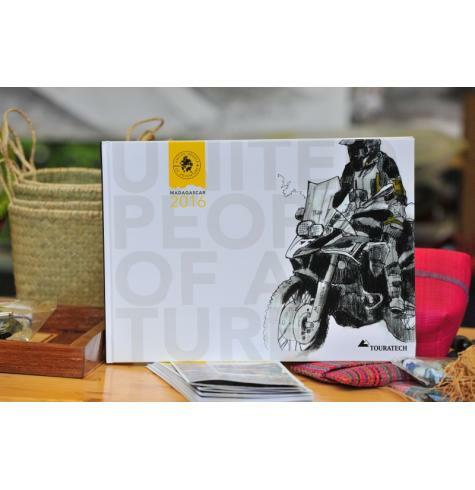 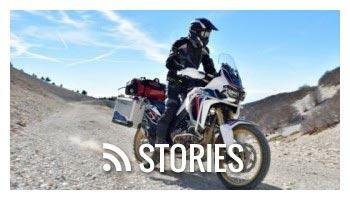 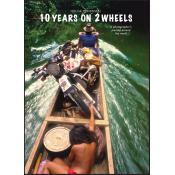 Meet the "United People of Adventure" and the Touratech team in this book. 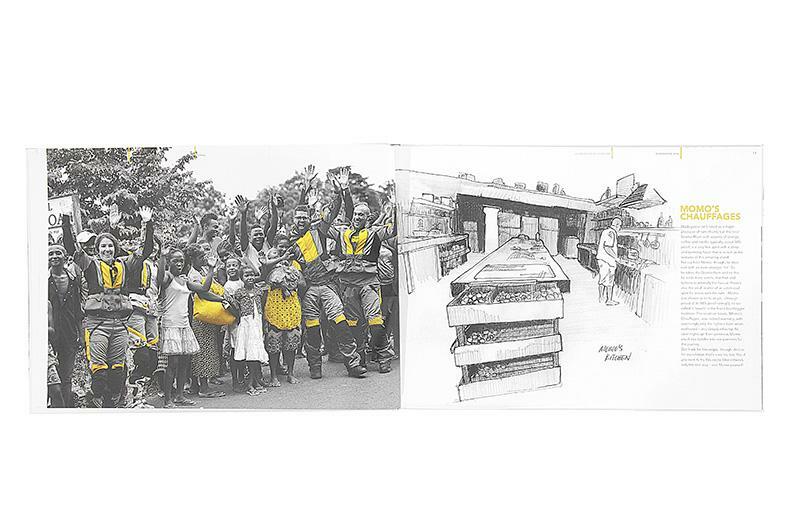 Breathtaking images and beautiful illustrations show wonderful snapshots but also the adverse circumstances that made the expedition a true adventure. 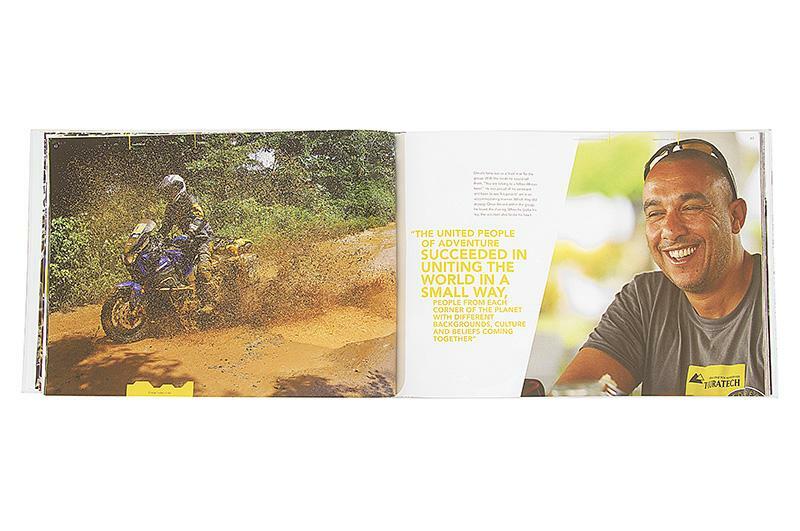 With the purchase of this book you support orphans in Madagascar. 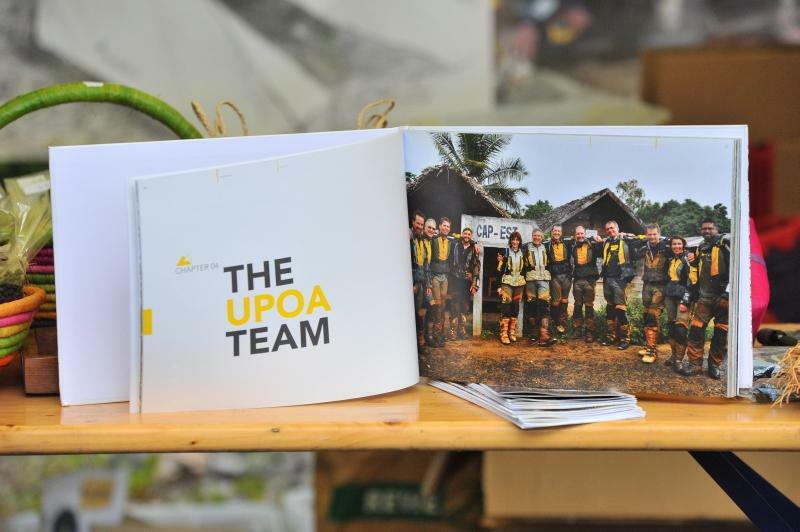 The proceeds go to "Orphelinat d'Antalaha"!